At Tomaszek and Sons, we understand that pump problems can occur any time – day or night, weekend or weekday. That’s why we provide emergency repair service for all your pump emergencies. We will help you whatever time it is and whatever problem you have, and get your pump online as quickly as possible. We brings over 40 years of experience in the pump repair business and services and our technicians are trained and certified by our pump manufacturers to correctly diagnose and make any repairs needed. 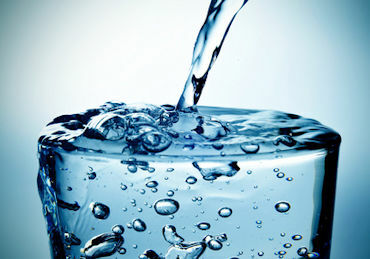 Tomaszek and Sons can send our technicians to your home or business to inspect and repair or replace your pump system. After inspection we will be able to provide you a clear assessment of the issue and your options to repair the pump system. 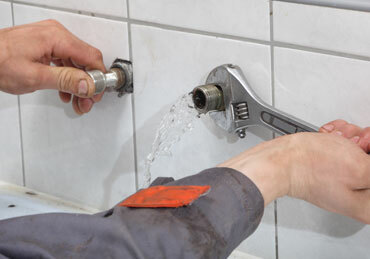 One of the most common reasons to call a plumber is for plumbing repair or maintenance services as pipes, sinks, and drains age and wear out. 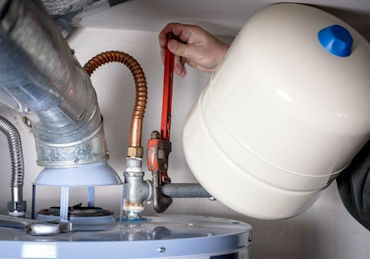 Modern water heaters have a long lifespan, but the efficiency and quality of a water heater relies on regular maintenance & quality repair. 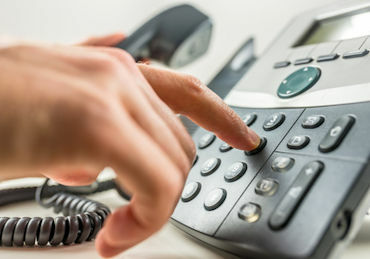 In southeast Connecticut, Tomaszek and Sons is the company to call for emergency plumbing repair services of all kinds. “Tomaszek & Sons for when my basement flooded. They responded immediately and fixed my problem.